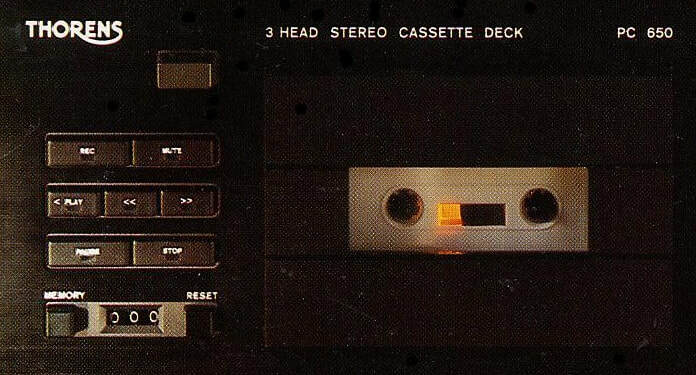 ​This is a rare 3 Head cassette deck introduced in 1979 by THORENS, the Swiss company famous for their turntables. 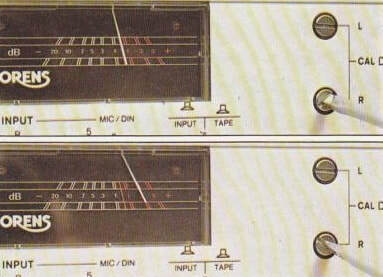 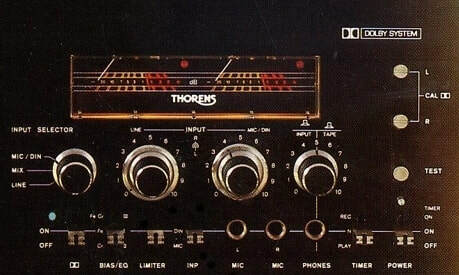 The deck was available with both silver and black front panel but no matching (in design) amplifier or tuner was available. 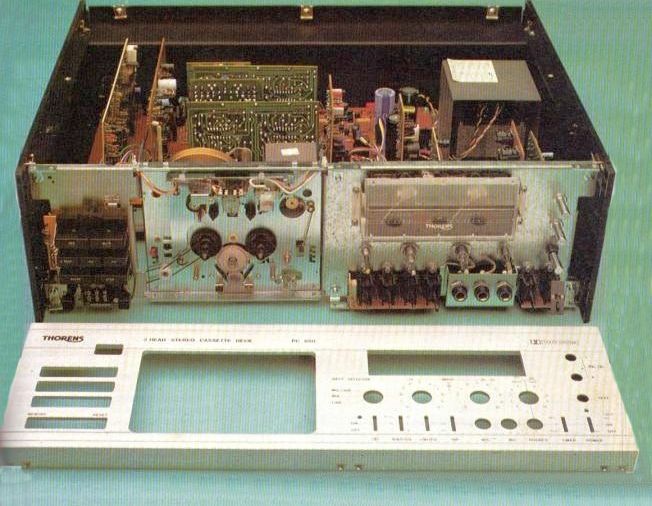 The PC 650 is a pretty standard model with full logic controlled two motor belt drive mechanism and 3 head configuration capable of handling Normal, Chrome and FeCr tapes. 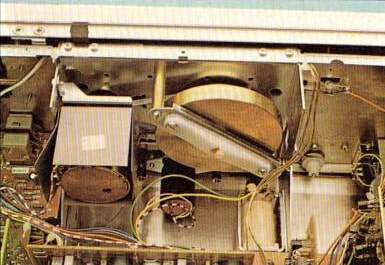 With the introduction of PC 650 M the Metal tape capability replaced the FeCr tape setting of the previous model and a ALPS head was used. 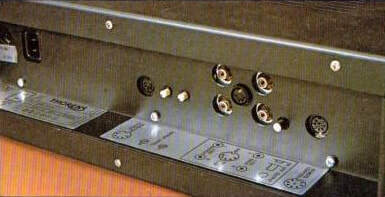 This model went as quickly as it came, due to mainly high price and competition from Japanese manufacturers. 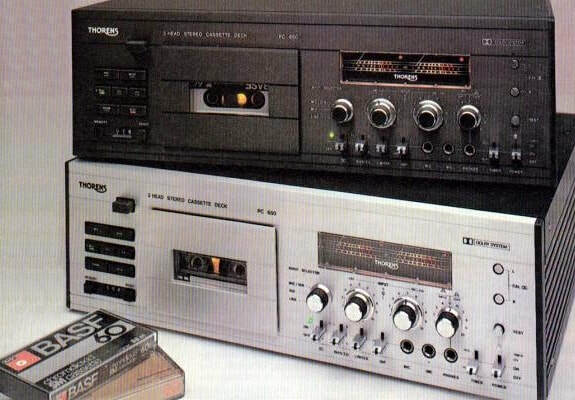 Actually the deck was built by SCHNEIDER (a very innovative company but known for medium quality products) from Germany who had a similar looking deck in their range, but that was an autoreverse model. 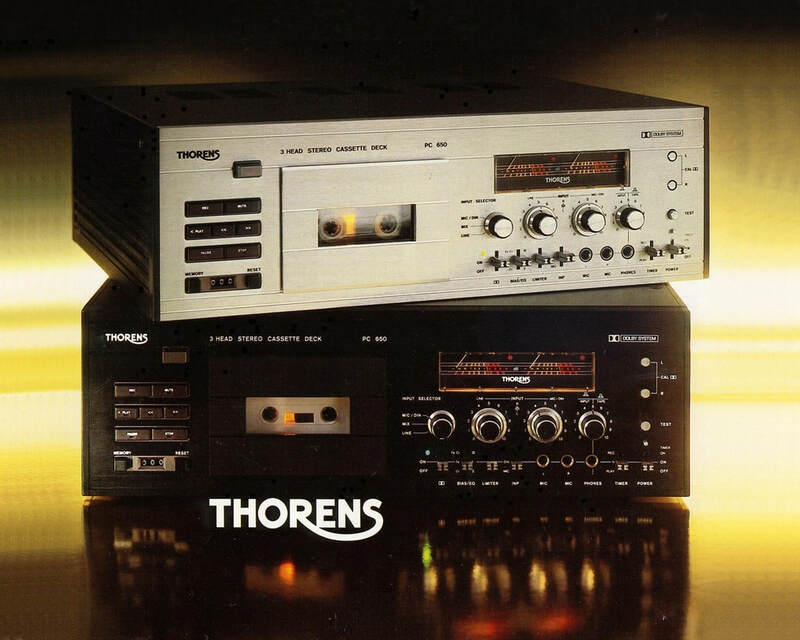 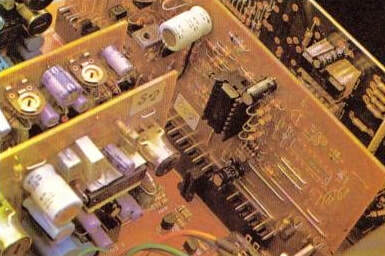 This makes the THORENS PC 650 the "First 3 head deck Made in Germany"